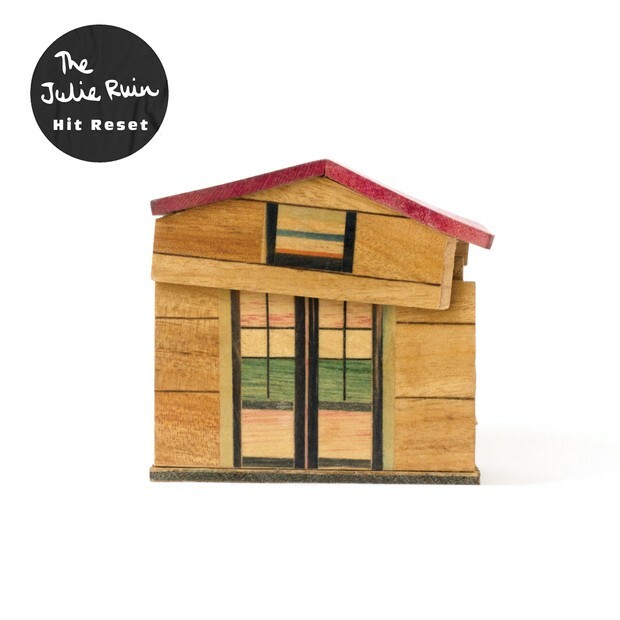 In late 2014 The Julie Ruin began work on their second album, Hit Reset. Mixed by Eli Crews, Hit Reset expands on the band’s established sound: dancier in spots and moodier in others, with girl group backing vocals and even a touching ballad closer.Hit Reset is the sound of a band who have found their sweet spot. 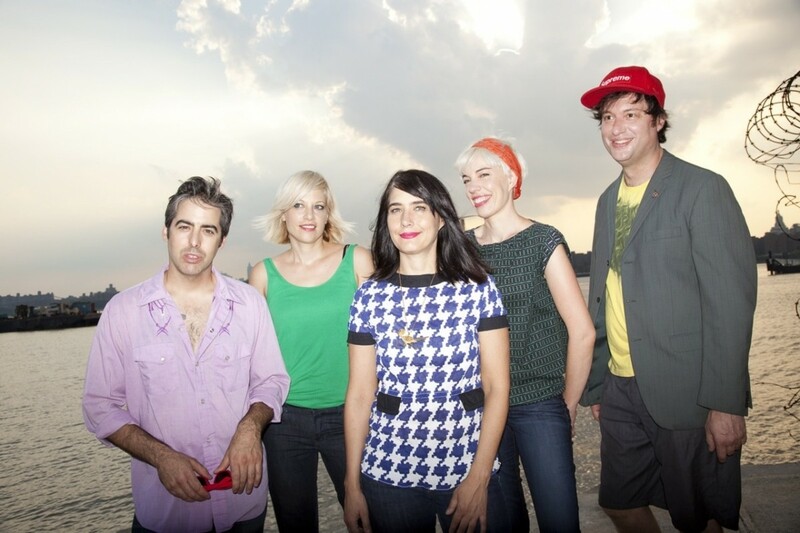 Kathleen Hanna’s vocals are empowered and her lyrics are as pointed and poignant as ever. From the chilling first lines of “Hit Reset” (“Deer hooves hanging on the wall, shell casings in the closet hall”) to the touching lines of “Calverton” (“Without you I might be numb, hiding in my apartment from everyone / Without you I’d take the fifth, or be on my death bed still full of wishes”), Hanna takes a leap into the personal not seen completely on the first album or possibly even in the rest of her work.